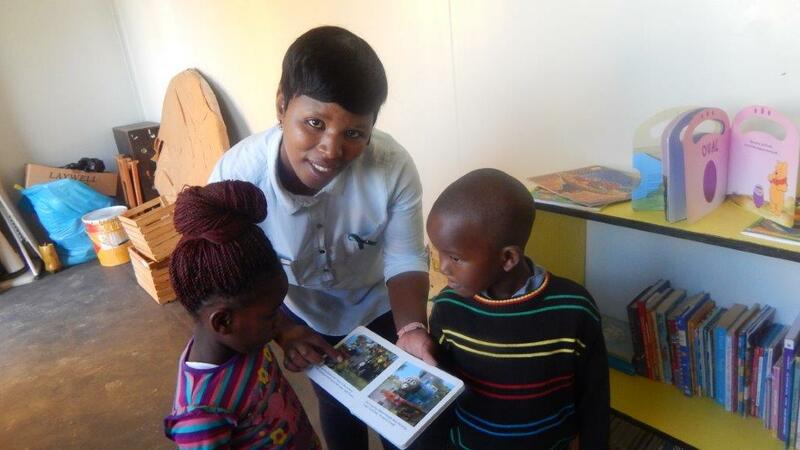 by providing access to quality ECD training and resources since 2003. 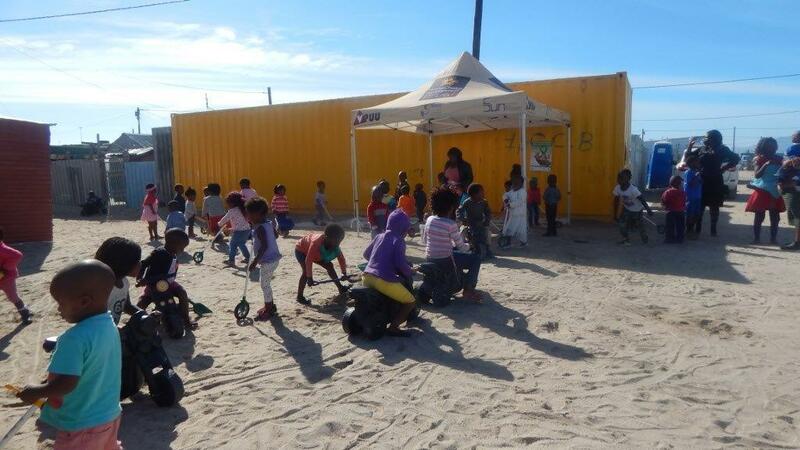 Tune to Radio Khaltsha every Wednesday from 10h00-12h00, and listen to Winkie Cebisa and Papama Mateza talking about childhood development. 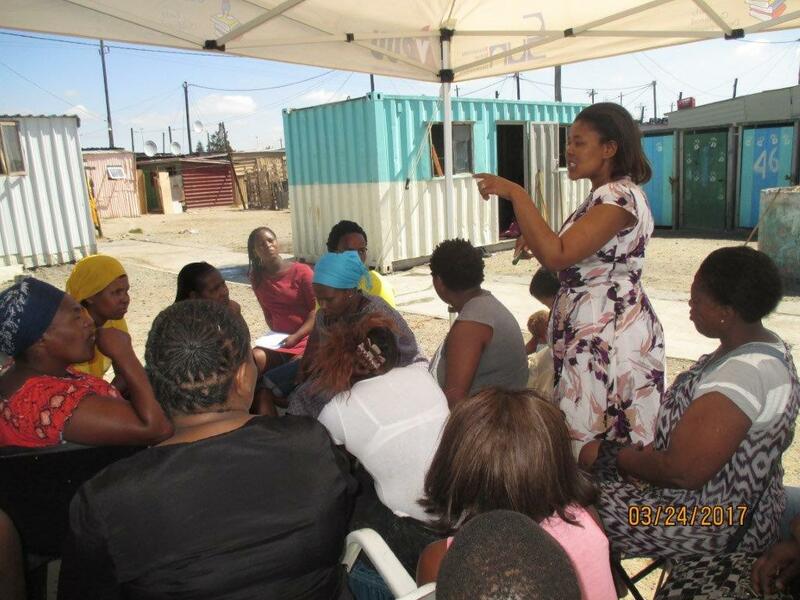 The Emthonjeni informal learning programme facilitated 2253 individual child, parent & caregiver interactions hosted in public spaces around Khayelitsha. Our Imbiza family and community motivator programme reached out to 183 families, with a total of 3571 personal interactions with caregivers, children and parents. 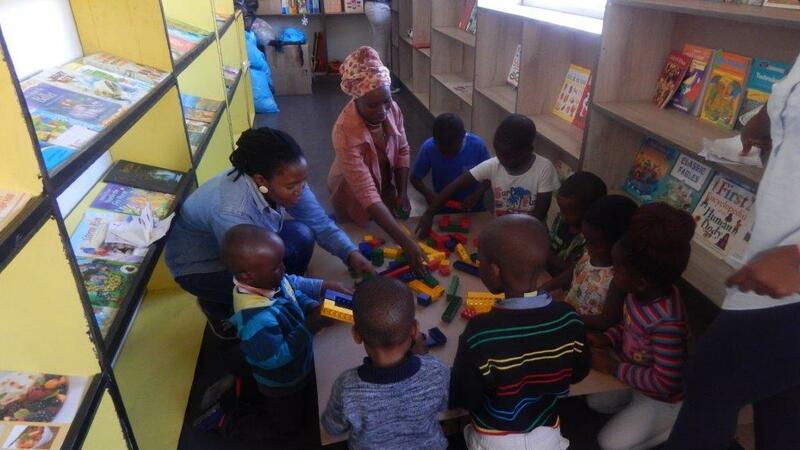 The Imbewu programme trained and supported 101 ECD centres and their teachers / practitioners impacting 3594 children directly. Help us do more this year! Our work is wholly funded by donations. YOU can become part of a child's story through your GIVING and SUPPORT, ​by ENABLING family strengthening interventions, HELPING us to purchase toys and books and UNDERWRITING our caregiver and teacher training times.